Jürgen Klopp will assess the fitness of his squad before making any selection decisions for Wednesday’s visit to Burnley. 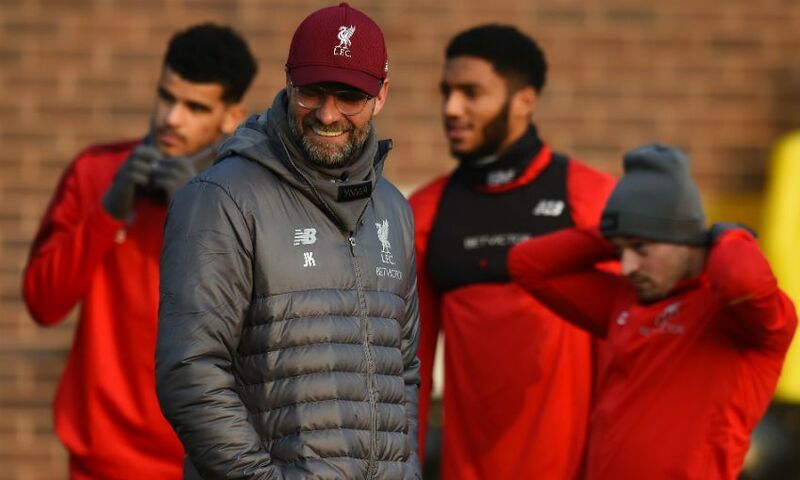 A recovery session is on the agenda for Liverpool’s players at Melwood on Monday following the dramatic Merseyside derby win over Everton. The physical exertion of Sunday’s 1-0 victory - which was earned by Divock Origi’s stoppage-time goal - and the ongoing hectic fixture schedule means Klopp and his staff will consider whether rotation is required for the midweek trip to Turf Moor. “We have to see, but we have opportunities, options [and] we can make different line-ups. We’ll see,” the manager told Liverpoolfc.com post-match at Anfield. “But Sadio got a real knock on his foot, we’ll have to see how that ends. He played a game, huh?! He was so quick, unbelievable. But that’s only one thing. “Hopefully all the rest [will be OK]. Robbo I think [has a] dead leg, his hip, so in the moment we have to see.